Juniper Berry, Sweet Fennel, Cypress and Grapefruit. 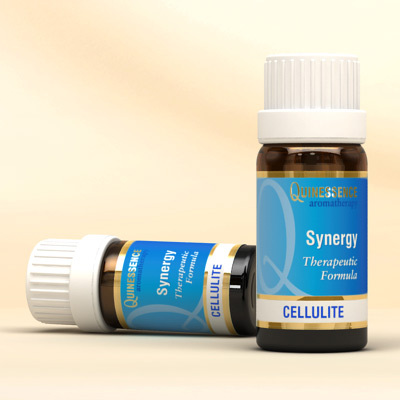 This stimulating blend tones the skin and increases circulation, thereby helping the body break down fatty deposits. For best results dilute in a carrier for massage, as well as using undiluted in a bath.